Big Macs for a big cause. 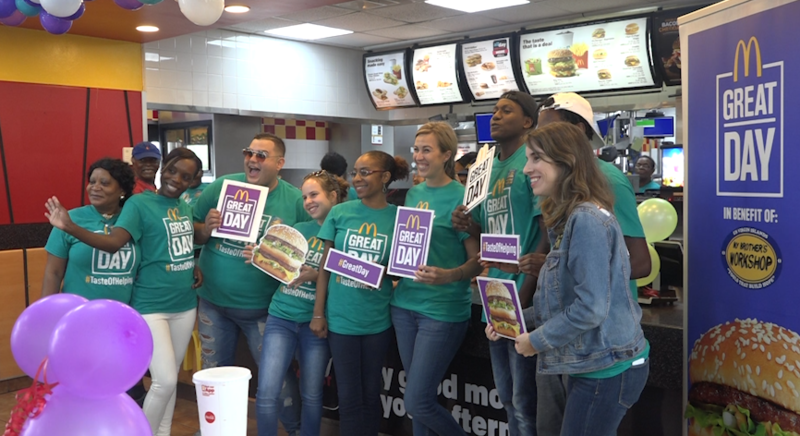 A well-known fast food chain teamed up with a local organization for its annual fundraiser. USVI Correspondent Kellie Meyer talks with McDonalds and My Brothers Workshop about the community event Friday October 12.